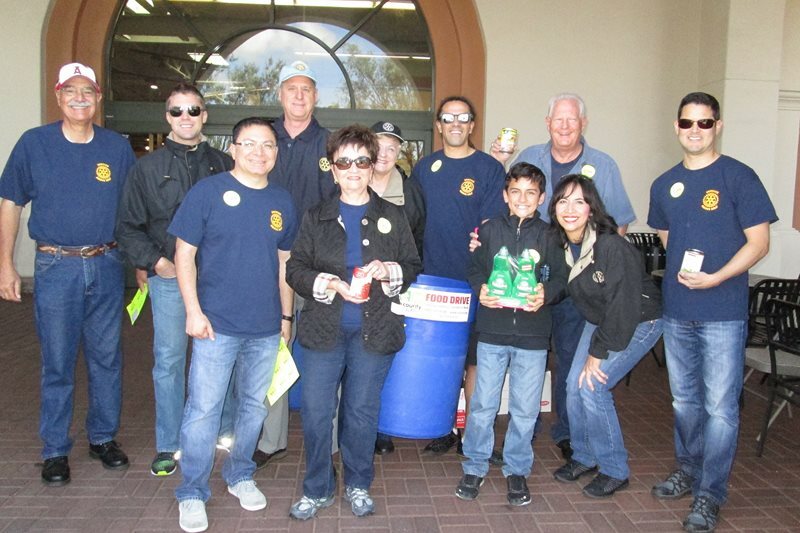 On April 29, 2014, attorney Anabella Bonfa, and her 10 year old son, Anthony, participated in a food drive along with Irvine Rotary in front of the Albertson’s market in Quail Hill, Irvine, to collect food for the South County Outreach and Second Harvest food banks. 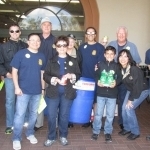 Generous Albertson’s shoppers donated 600 pounds of food (mostly canned food) and over $200 in cash to the local food banks, which supply food to elderly people, veterans, unemployed and underemployed people in Orange County. 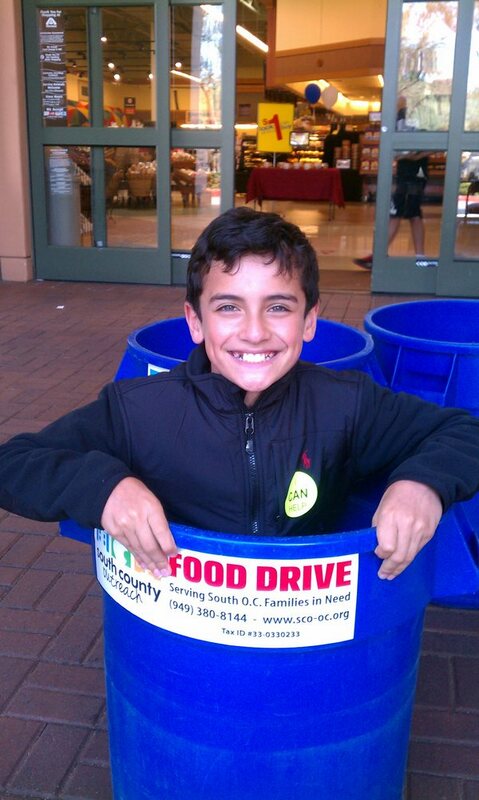 Second Harvest supplies food to more than 250,000 Orange County residents every month, of which 100,000 alone are under the age of 10. 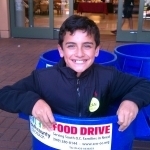 In Orange County there is a great need for food by people who are going through transitional times where they have been laid off or facing other difficult times. We were happy to be able to contribute to this great cause.